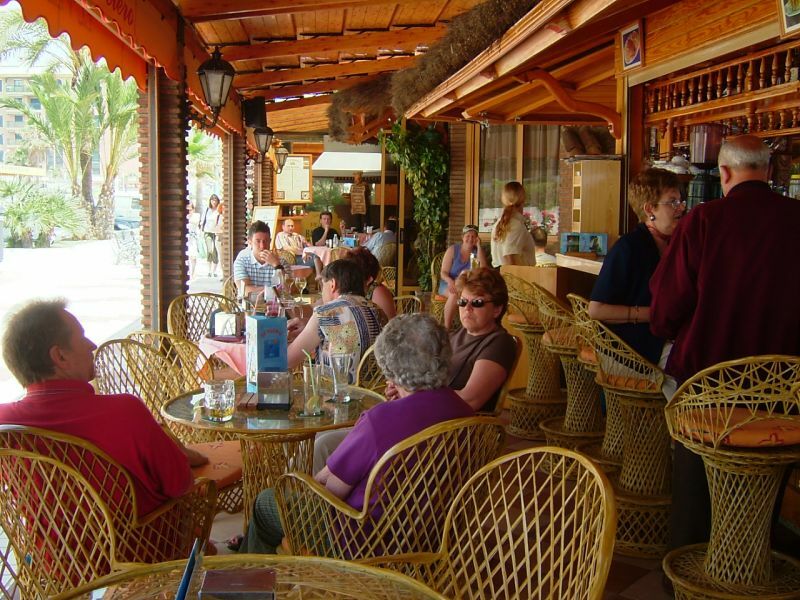 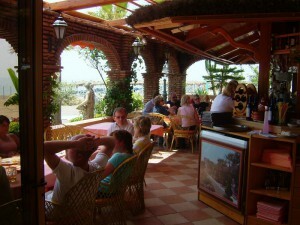 Nothing else go find our cozy dining room, with tables overlooking the sea and a variety of dishes. 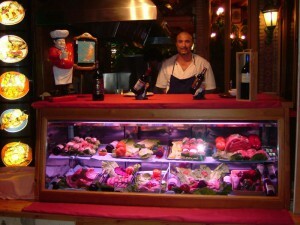 Enjoy with our fish, meat and especially our barbecue open from 8 pm to 2 am. … and our salads varied.